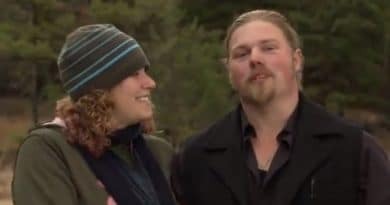 ‘Alaskan Bush People’: Noah Brown and Rhain Flee Overbearing Grandparents Ami and Billy? 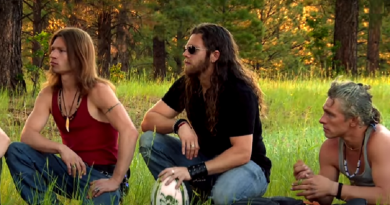 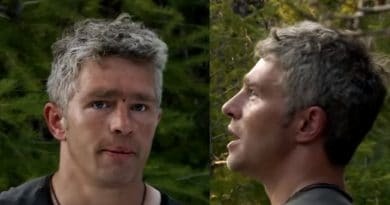 ‘Alaskan Bush People’: Gabe Brown Told ‘Time to Grow Up and Move Out’? 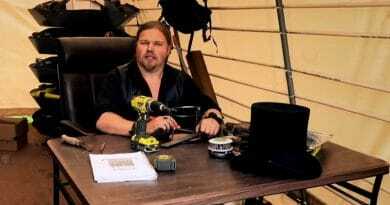 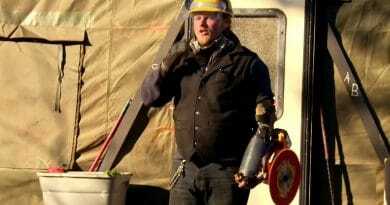 Alaskan Bush People’s new season starts Sunday and already the public can’t wait to see Noah Brown’s new inventions and Brown family bath night on Discovery Channel Season 6 debut. 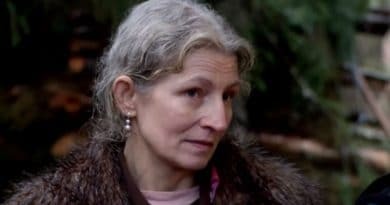 Alaskan Bush People stars Noah Brown and Rhain Alisha released the first pictures of their baby ahead of the new season premiere this Sunday. 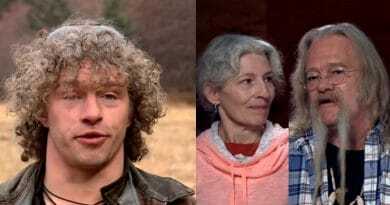 Alaskan Bush People Bear Brown will star in new horror film. 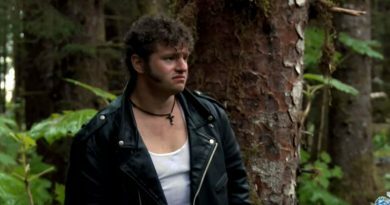 Siblings will all have “cameo spots” in the film produced by Bear Brown. 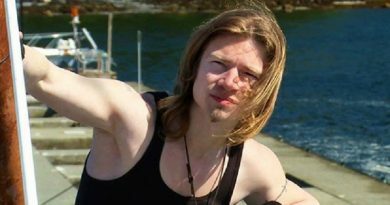 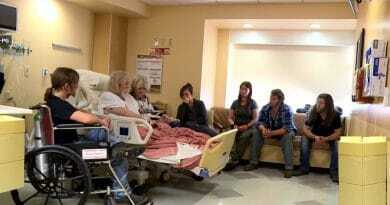 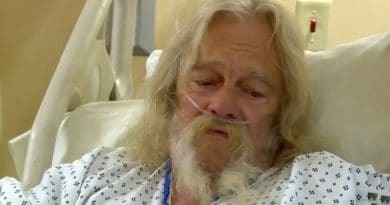 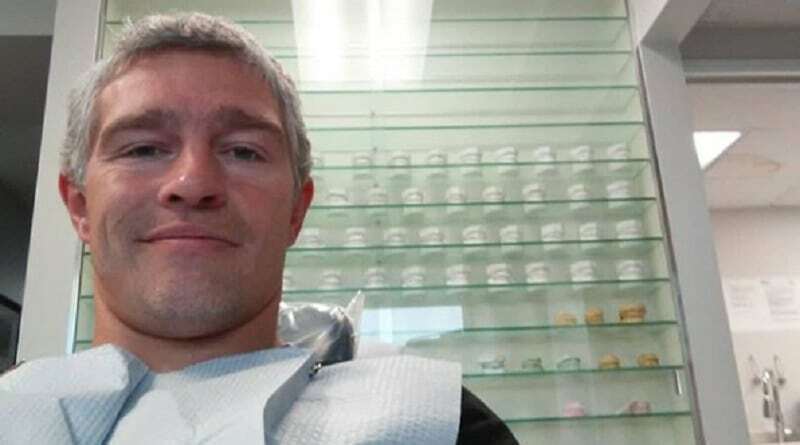 ‘Alaskan Bush People’ star Gabe Brown is sharing that he was bedridden with a deadly disease. 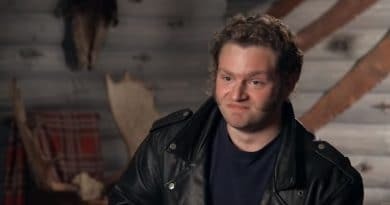 The star didn’t let anyone know. 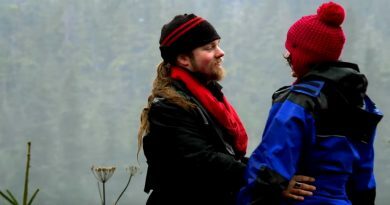 Alaskan Bush People star Noah Brown has married his sweetheart Rhain, who is now Rhain Brown according to the social media captions.